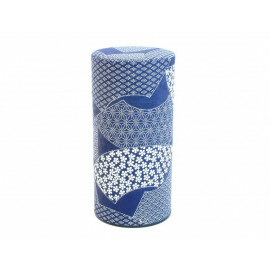 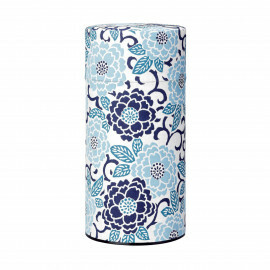 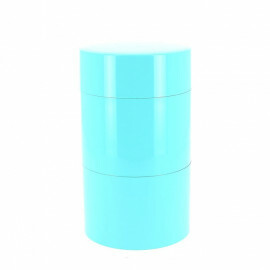 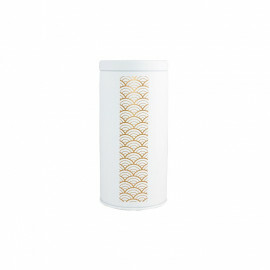 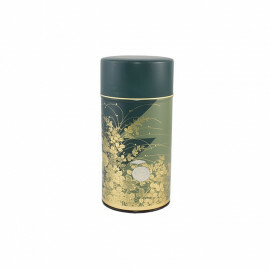 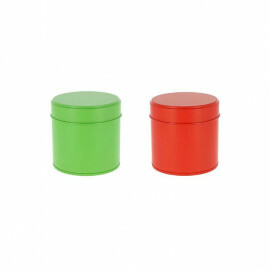 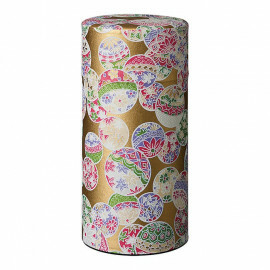 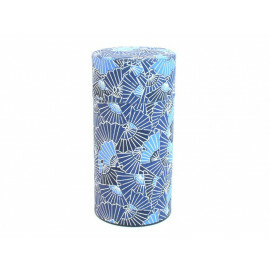 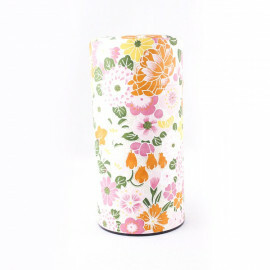 Perfect for storing tea, Japanese tea cans coming directly from Japan are equipped with a double lid. 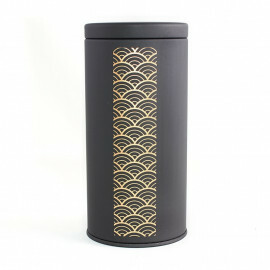 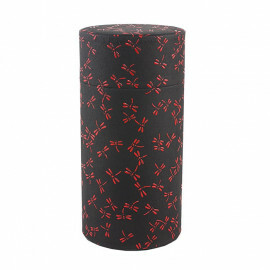 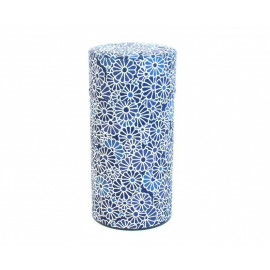 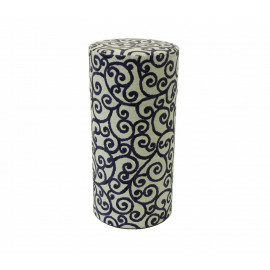 The hermetic closure of the lid of these boxes guarantees a tea that will keep its freshness and its aromas longer. 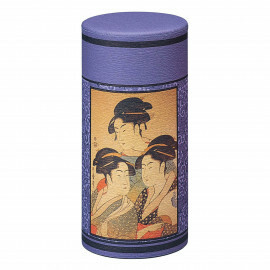 Traditional Japanese tea boxes have Japanese motifs often in bloom and are also decorative elements in the kitchen or living room. 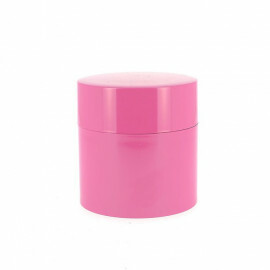 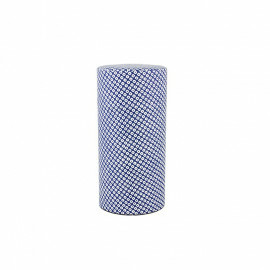 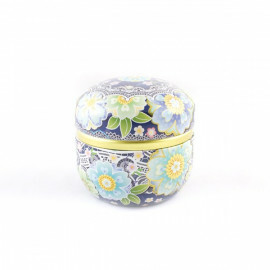 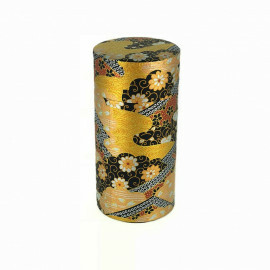 They are an original gift for all tea lovers and help protect tea leaves.